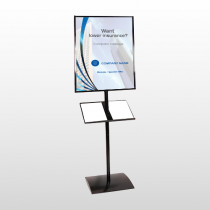 Whatever your stand up display needs, we offer many functional and attractive models for displaying your brand or promotional information. 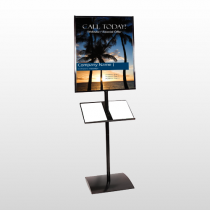 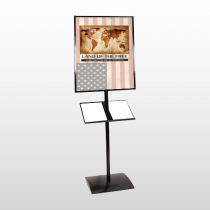 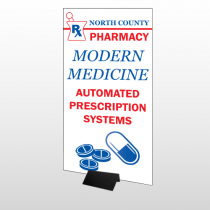 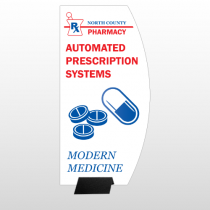 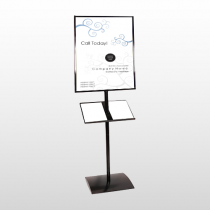 Choose from a variety of stand up displays that complements your exact needs. Our stand up displays are a professional way to announce sales, products, or any other special deals you may be advertising. 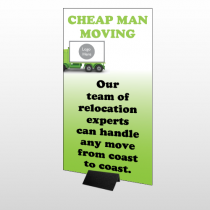 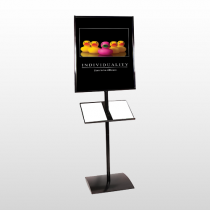 Allow our stand up displays to enhance your business decor. 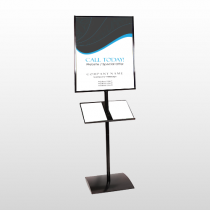 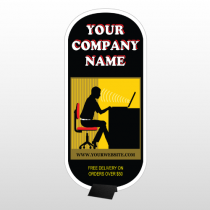 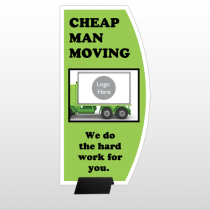 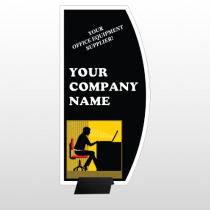 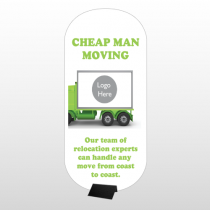 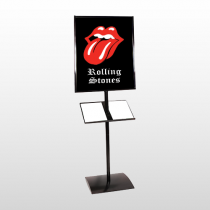 Create a stand up display that complements your business or office location with these quality constructed display signs. 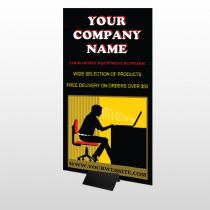 Provide easy access to information your customers or intended audience may need to persuade them to do business with your company.